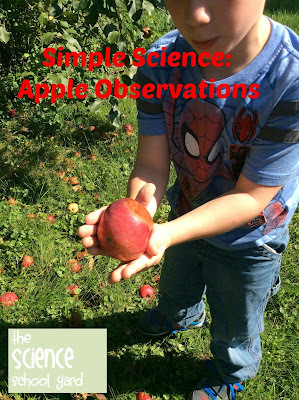 Apple Time in Science Class! Our school is getting bigger next year. We are adding sections of Pre-K and 4 other classrooms onto our existing school building. We also purchases some land that will be used for a road for a new pick up system. 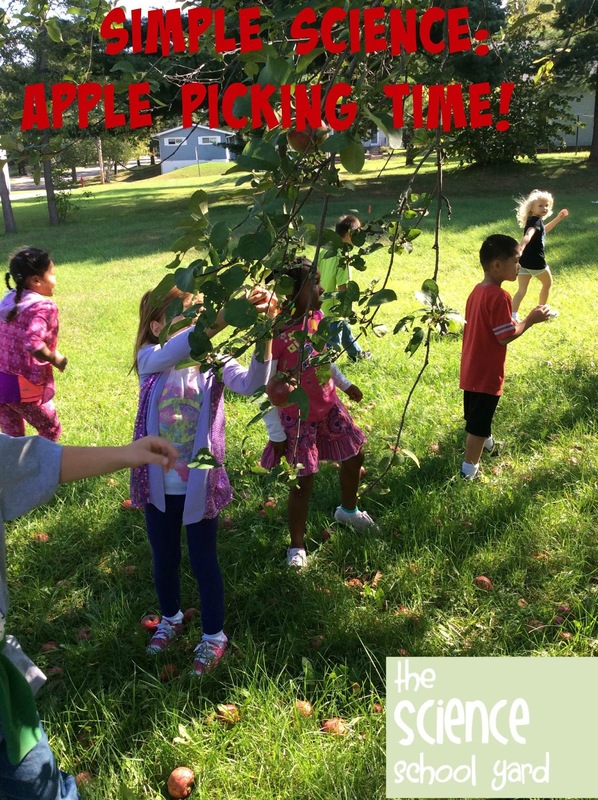 The good thing is...we have five apple trees to use that is on the newly purchased land! The sad news...the trees will be cut down this year to make room for the road. I am all for opportunities! 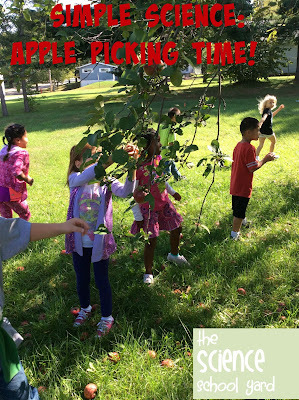 I asked if I could take as many kids as I could over to the next lot to use the apple trees as a learning tool! My principal said yes! 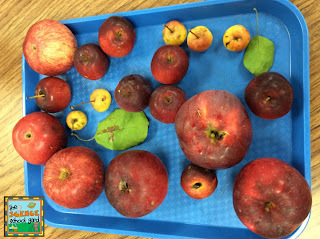 All Kindergartners and first graders have been able to learn about apples this week. 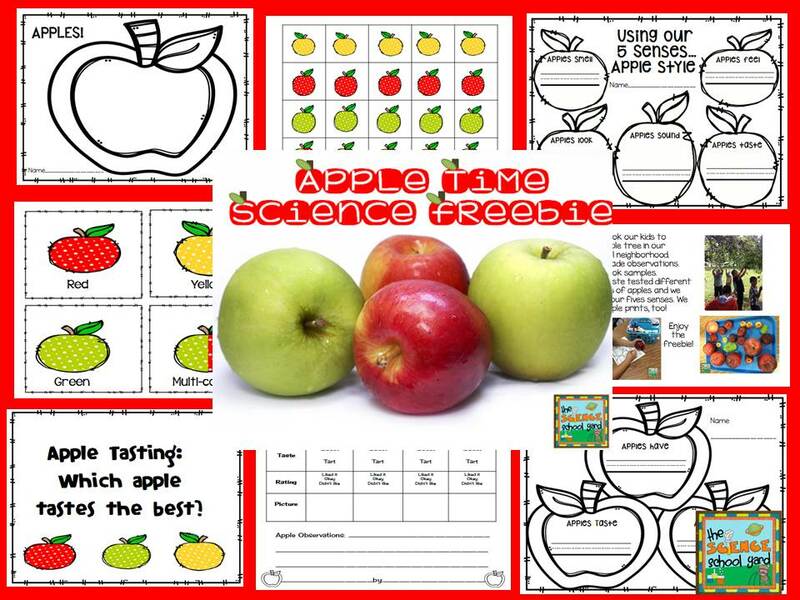 I started off with some great freebies from TPT, but I needed to make it my own. I have one hour to teach a ton! I want every moment to count. 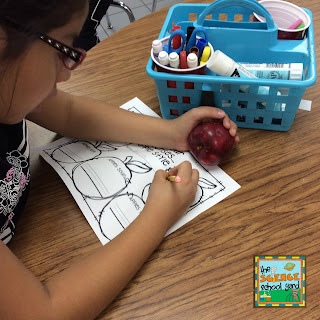 My kinders are learning about the five senses....so I needed to get them to write or draw very simply! I want them all to do a taste test. I want them to all find treasures for our "treasure tray!" 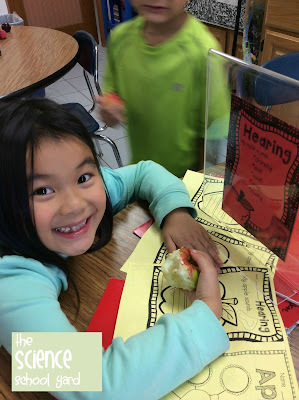 This was a great idea to have the little put the fun things they found on the ground in one place and then share it all together inside! Here are the sheets that I redid to work for my kiddos! Here is are the apple freebies for you! 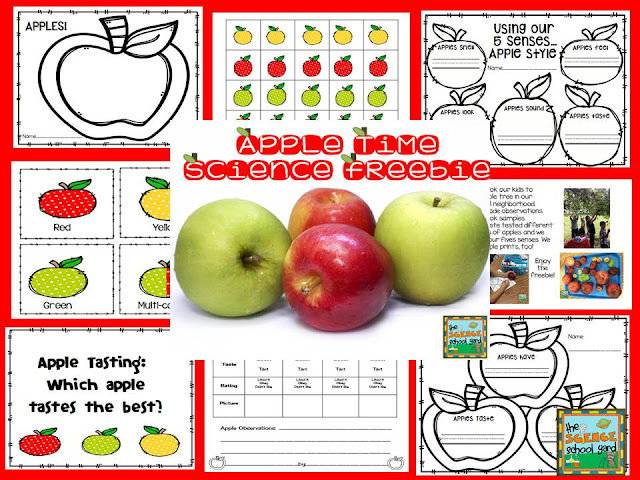 Here is the whole Apple FREEBIE pack ready for you to download with even more activities!